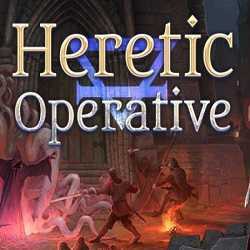 Heretic Operative is an RPG and Strategy game for PC published by C Prompt Games in 2019. This is a fun boardgame with noticeable magic! A special boardgame where you must bring the arcane under control without getting lost in its power.